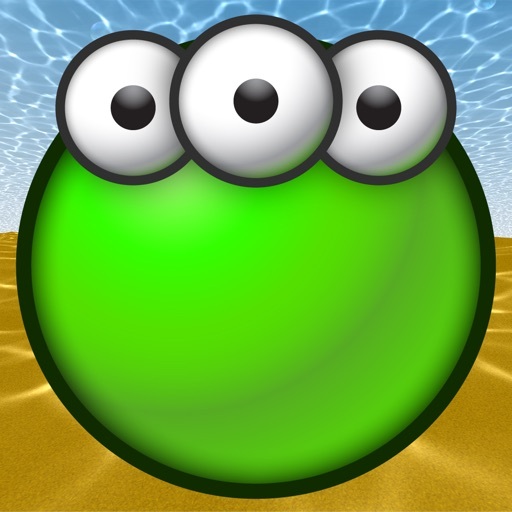 Bubble Blast 3D is THE Bubble Blast comeback and absolutely free! Find a new dimension in the puzzle game that was downladed 25 million times worldwide! You will be able to rediscover the pleasure of popping bubbles to trigger a chain reaction, but this time, all in 3D! You'll be able to be creative and create your own Bubble Blast thanks to the characters builder with thousands of possibilities! - Easy access and great fun, but beware, this is not always as easy as it sounds! - For the first time in 3D. - Customize the main character! - 10,000 levels in puzzle mode! - Arcade mode to play and replay to infinity!